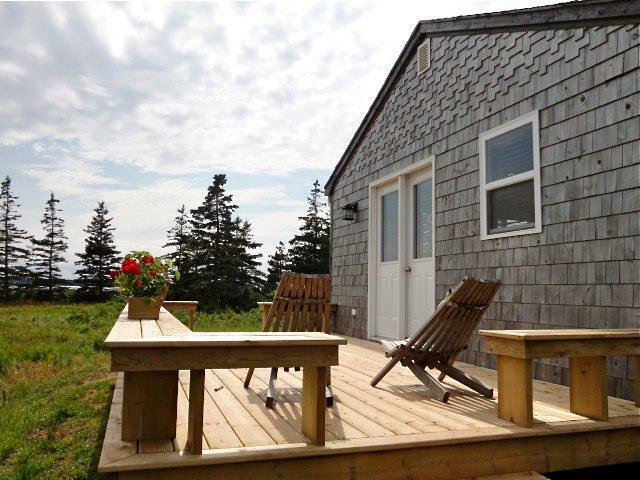 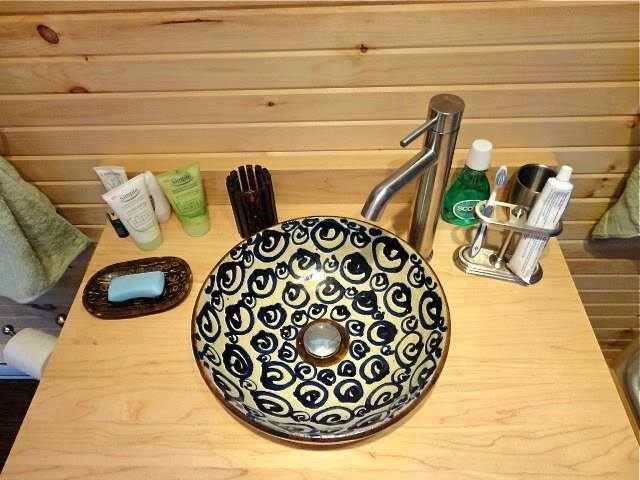 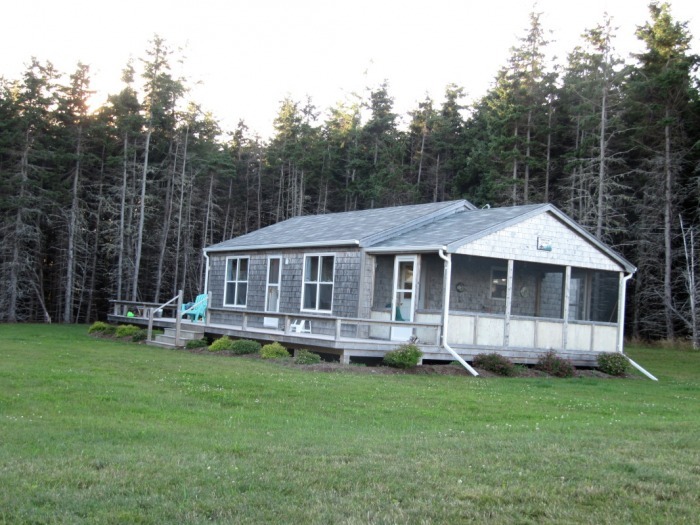 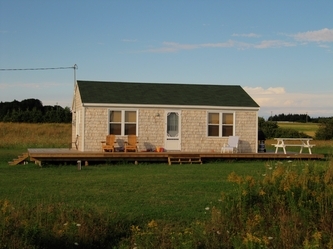 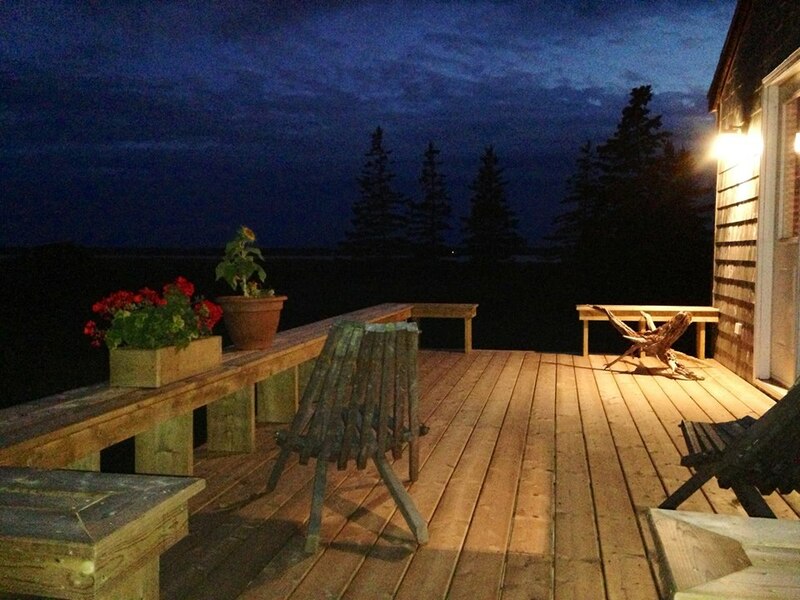 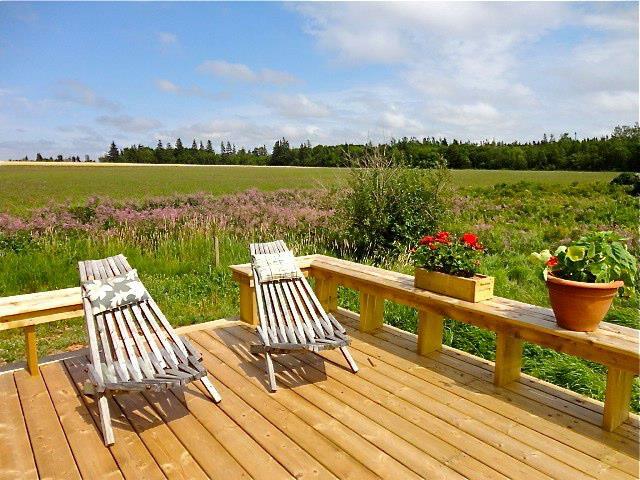 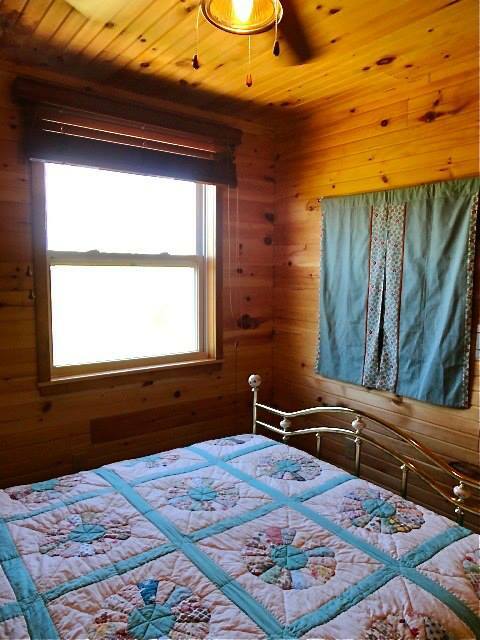 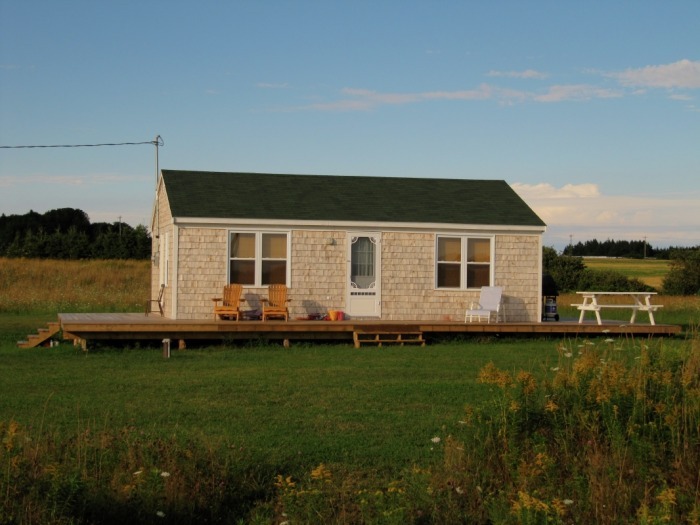 Our cabins make the ideal starter cottage, or join two or three together (by a deck) to build your dream vacation getaway on the Island! 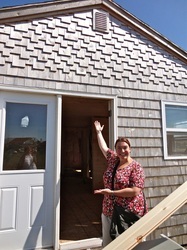 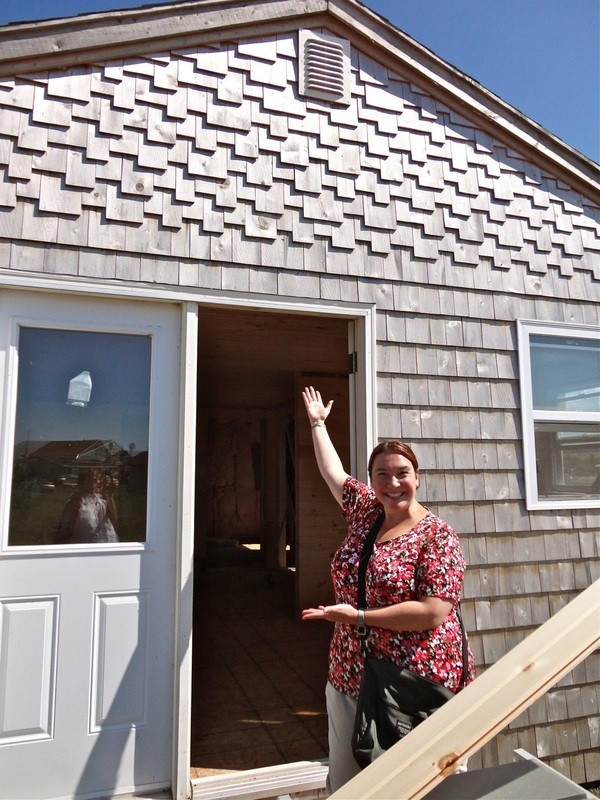 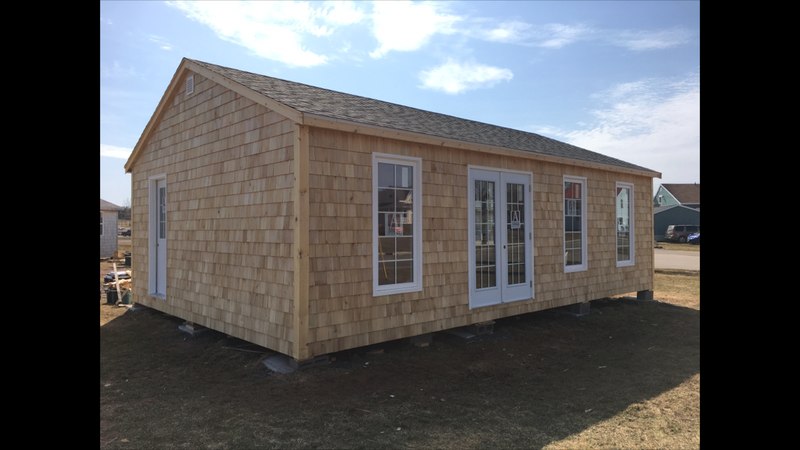 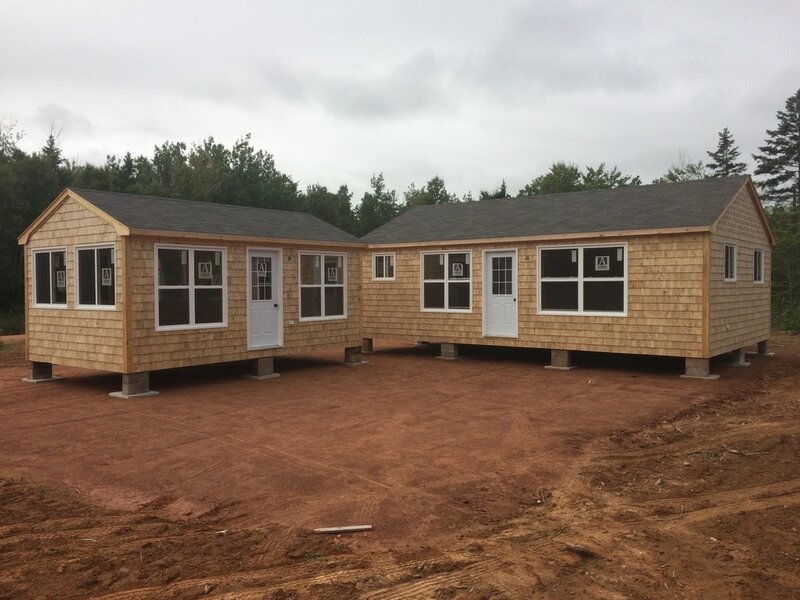 Each cabin comes with a cedar shingled exterior, a 25-year roof and vinyl windows and exterior door. 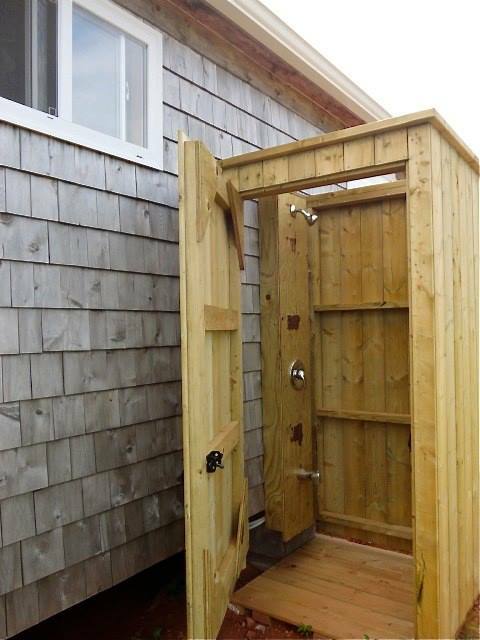 The inside is wired, then insulated and finished in pine. 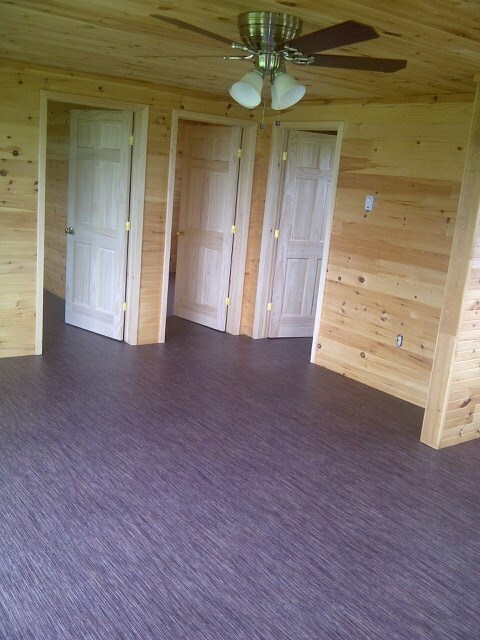 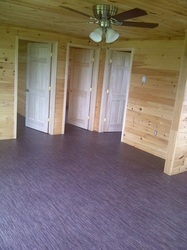 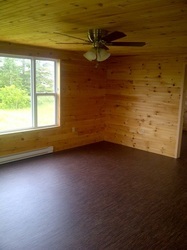 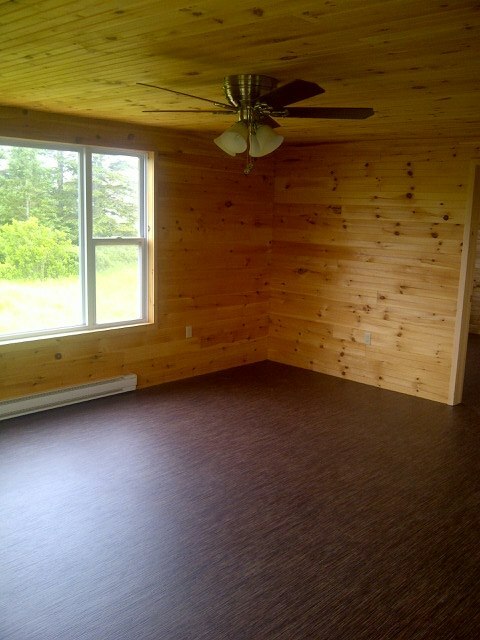 (Floors remain unfinished so customers can choose their own perferred flooring.) 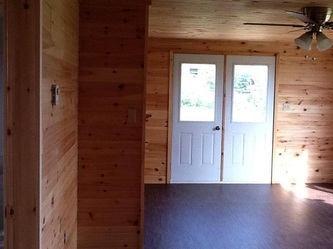 Also, no cupboards, or interior doors. 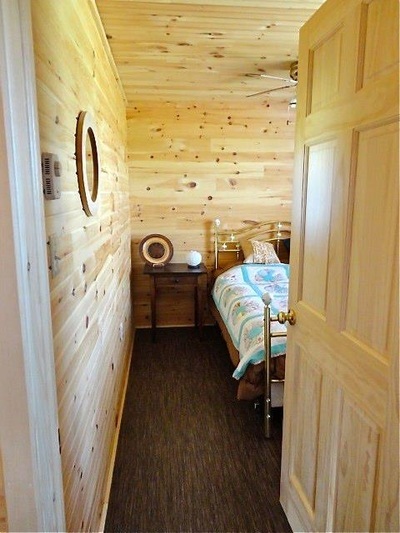 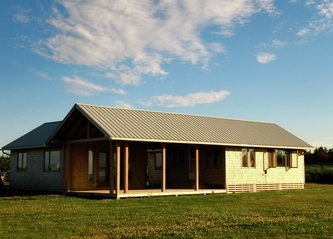 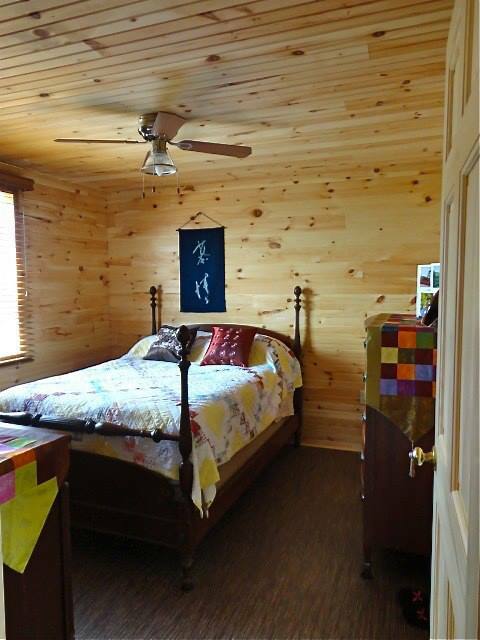 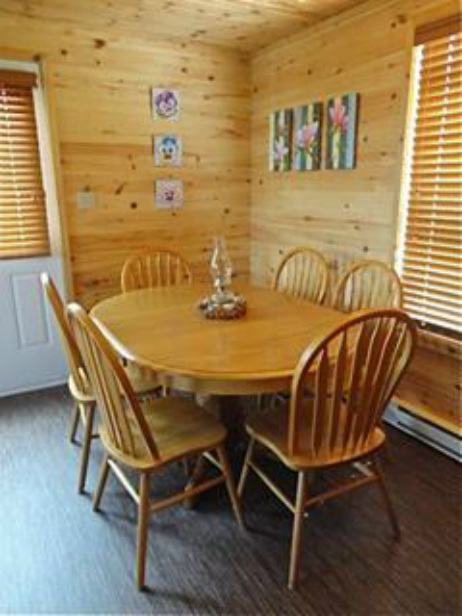 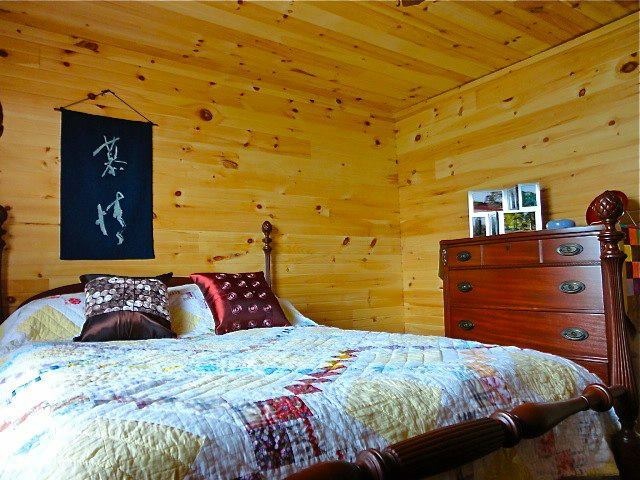 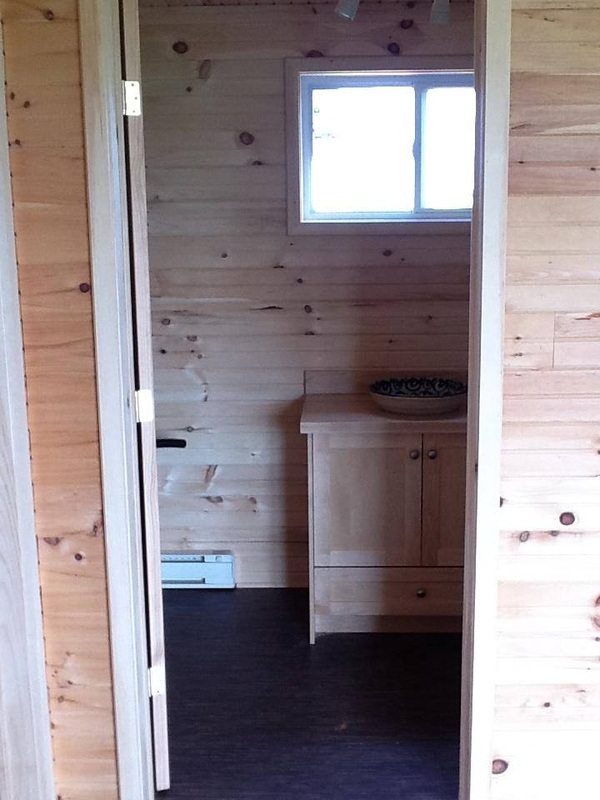 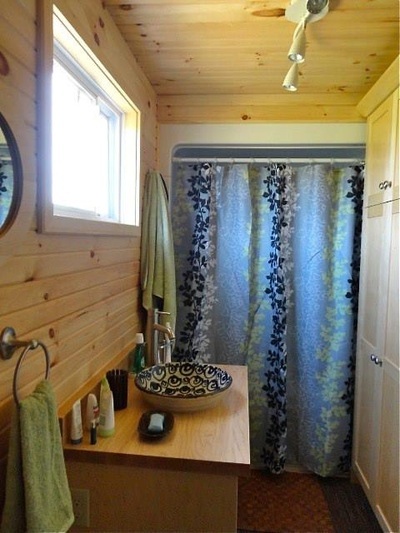 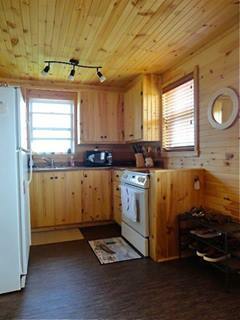 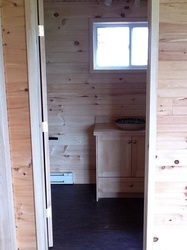 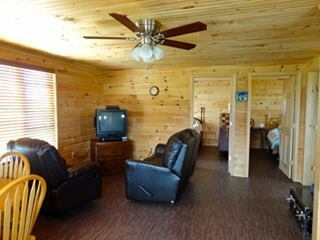 The 20 x 30 cabin is our LARGEST CABIN, and can be one or two bedrooms, or, open concept. It comes with vaulted ceiling throughout. 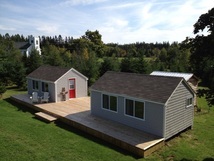 PRICE FOR THE 2o x 30 CABIN starts at$41,000.00. and includes a four piece tub installed, OR a shower stall, AND, plumbing for a stack washer/dryer.